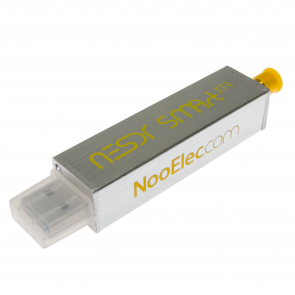 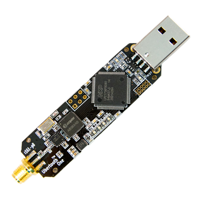 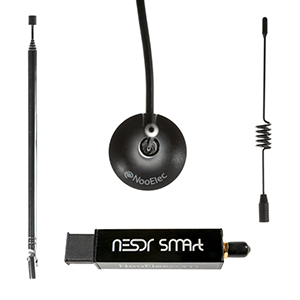 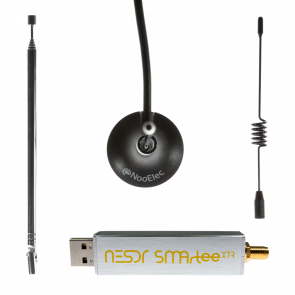 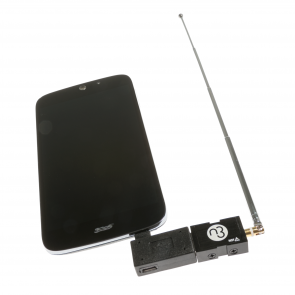 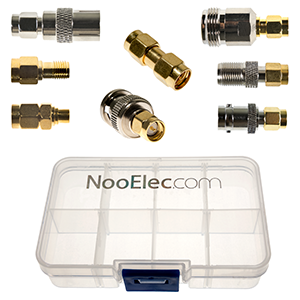 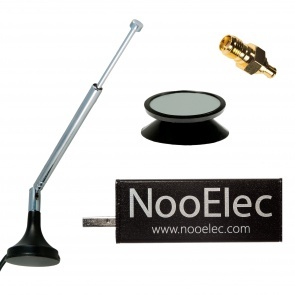 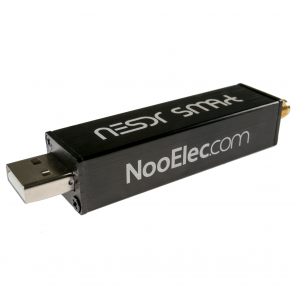 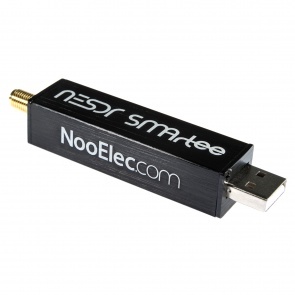 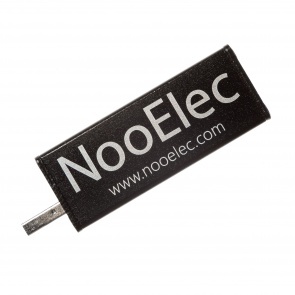 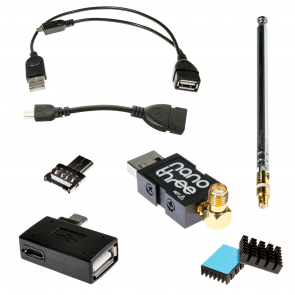 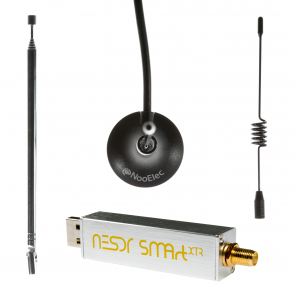 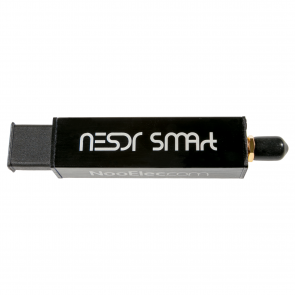 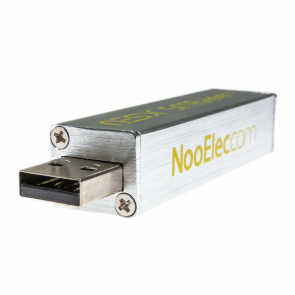 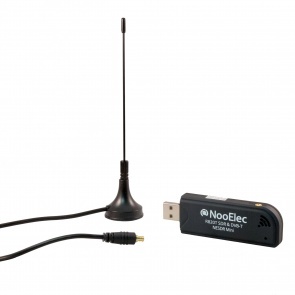 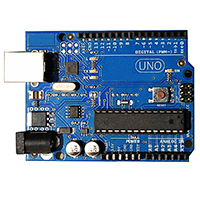 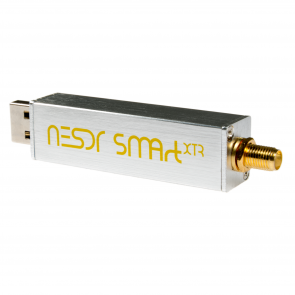 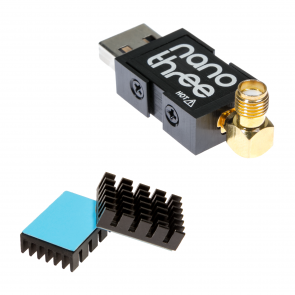 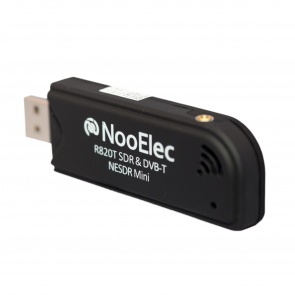 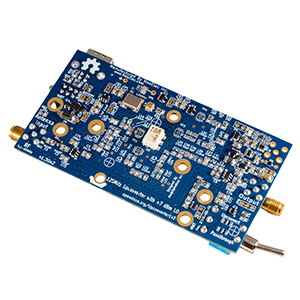 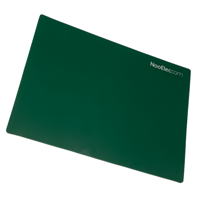 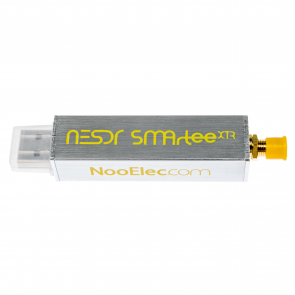 NooElec NESDR Nano 3: The ultimate SDR for portable applications. 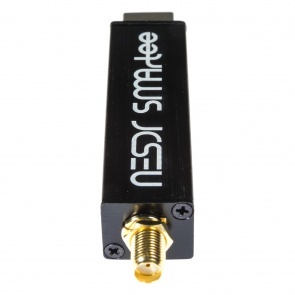 Only 15 grams and 17mm x 8mm x 20mm! 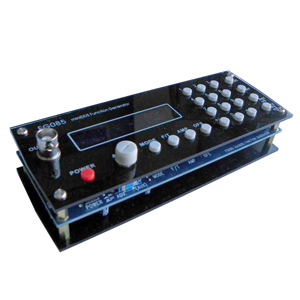 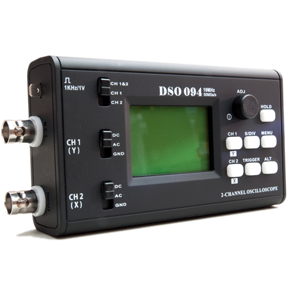 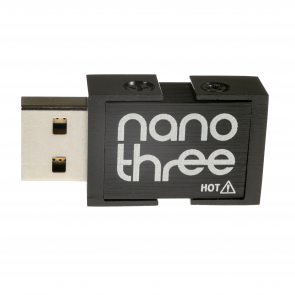 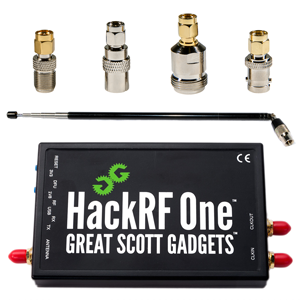 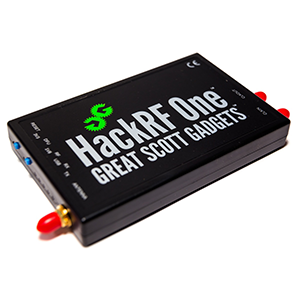 Includes aluminum enclosure, TCXO, custom heatsink and SMA input.